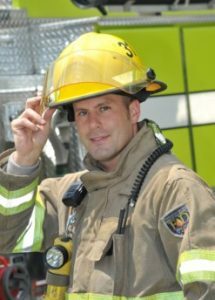 In 2002, a young Shawn Sussmane, O.D., decided, though life in Louisiana was great, it was time to move back to a place he called home. 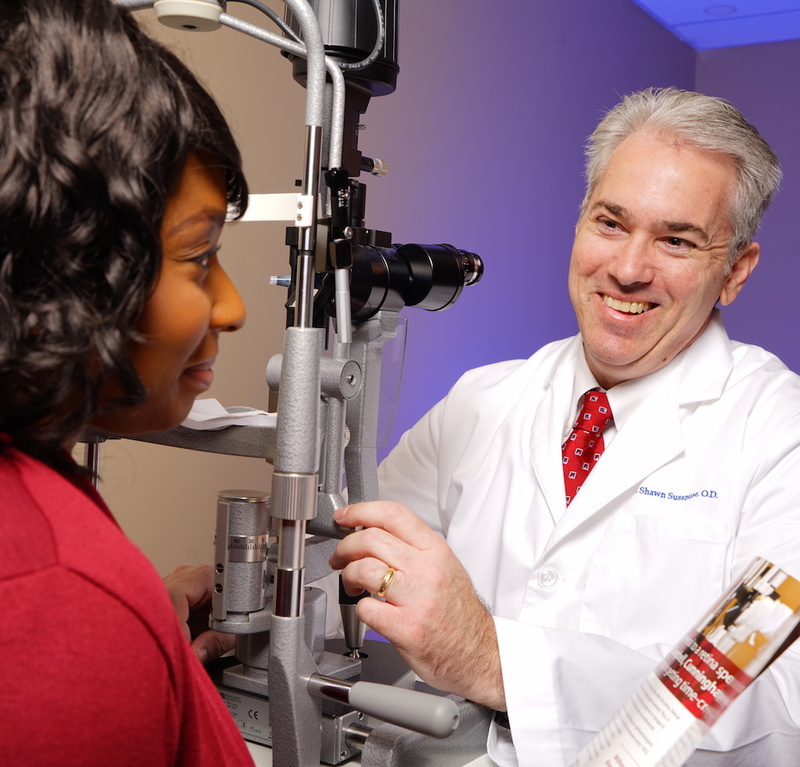 Dr. Sussmane grew up in Johnson City, Tennessee and attended school in Tennessee from undergraduate studies all the way through to his degree in Optometry. 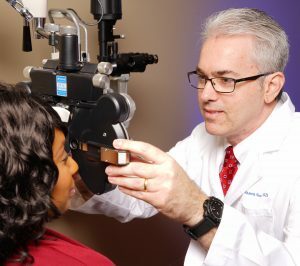 Since then, Dr. Sussmane has practiced Optometry in and around Knoxville. But, being a part of Drs. Campbell, Cunningham, Taylor and Haun, brings a complete level of capability for his patients. Having multiple specialists within one eye care practice is important, which is something he learned early in life through his own personal experience. Having known early on that he would pursue eye care as a profession, Dr. Sussmane graduated from ETSU with a degree in Biology then went on to complete a Masters in Biochemistry at The University of Tennessee Knoxville before attending Southern College of Optometry in Memphis. Today, Dr. Sussmane routinely performs comprehensive eye exams and writes prescriptions for eyeglasses and contacts. He also checks for eye conditions, such as cataract, glaucoma, dry eye and diabetic eye disease. Additionally, he manages various eye conditions. But, working with Drs. Campbell, Cunningham, Taylor & Haun, brings about a capability to refer patients that require an eye care specialist within the same practice. Dr. Sussmane did his externship in Metairie, Louisiana and practiced in Shreveport, Louisiana for two years before returning to East Tennessee. He has seen patients for glasses and contact lens exams, diabetic, cataract and other eye disease exams and treats patients for a variety of eye conditions, such as, glaucoma, macular degeneration, diabetic retinopathy and more. He performs contact lens fittings for even the most nervous patients. In his free time, Dr. Sussmane enjoys all of what East Tennessee has to offer including hiking, fishing as well as exercising at the local YMCA. Call (865) 584-0905 to schedule an appointment with Dr. Shawn Sussmane.